Photo: Collection No. 501, Phleum pratense L. Timothy. Eastern Mojave Vegetation Collection No. 501, Phleum pratense L. Timothy. Scanned 13 March 2011. Background grid is 10 x 10 to the inch. 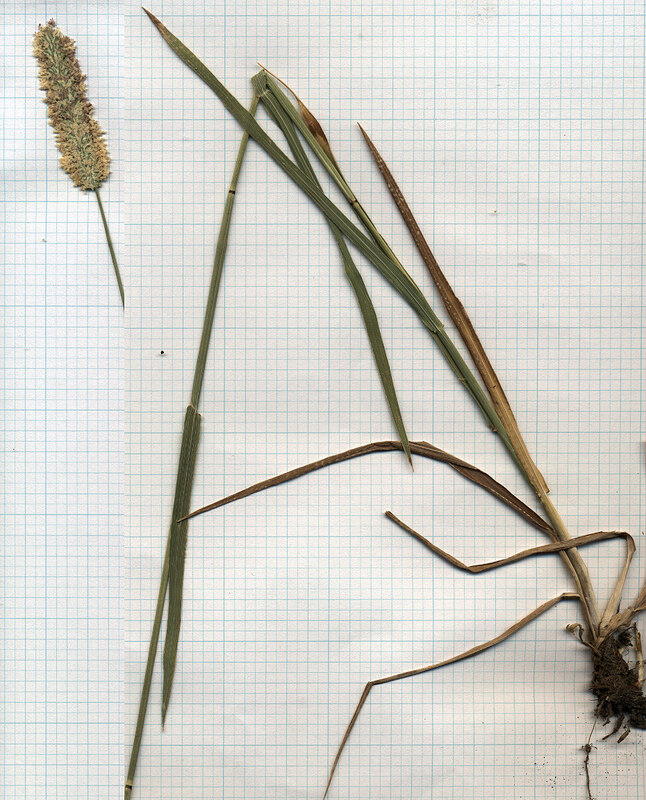 Other photos about Species - Poaceae or Phleum pratense.